Long time LA Infamous player Brad McCurley, has joined AC Dallas. 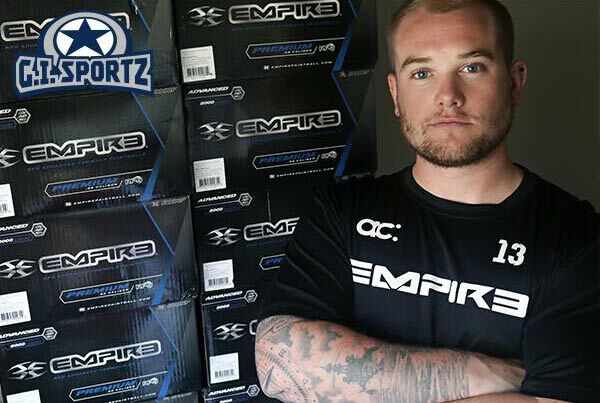 McCurley announced recently, that he was leaving Infamous to be able to continue to pursue his career with GI Sportz. The addition of McCurley to the AC squad is huge. AC Dallas have been ripped apart, three main players in Clint Johnson, Nico Hyde and Devon Stuart have all left the team this off season. Johnson went to X-Factor and both Hyde and Stuart have joined Heat. McCurley should help add some much needed firepower to the snake side and add some veteran winning experience.